Diabetes education at Newton Medical Center can provide you with the tools you need to succeed at diabetes self-management. This program is available for those with type 1, type 2 or gestational diabetes. 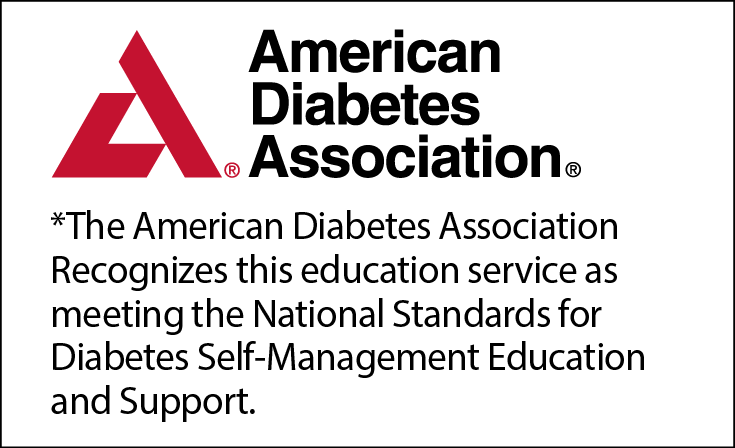 Our diabetes education program is accredited by the American Diabetes Association and led by a Certified Diabetes Educator (CDE). The goal of diabetes education is to empower you to effectively manage the disease, and to reduce your risk of diabetes complications. We want to show you how to prevent complications. Our experienced medical professionals can help you understand what diabetes is, how it’s treated and how to live a healthy life with it. If you would like to attend diabetes education, a physician’s order is required. If you need help securing that order, we can help. We will work with your insurance provider to determine if a referral or co-pay is required. First-time appointments last approximately one hour. 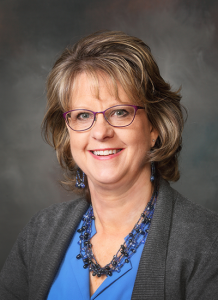 During this time, our diabetes educator gathers information about you and your life, then works with you to develop a personalized plan of care involving one-on-one appointments or group classes. Newton Medical Center offers a free diabetes support group the first Thursday of each month. This group is hosted by our diabetes educator, and monthly topics are available on our online events calendar.